Designs and defines system architecture for new or existing computer systems. Data Storage Engineer located in Northern VA.
Troubleshoot and deep dive into VMware infrastructure. Other application experience is helpful: Exchange Server, Active Directory, Azure, VPN and other relevant IT related technologies. Monitor, administer, and maintain vCenter modules and configurations. Support implementation, configuration, operations, and maintenance of VMware components to include vCenter Server, ESXi Hosts, Standard/Distributed vSwitches, vSphere Data Protection, Operations Manager, etc. Design, implementation, and maintenance of a hybrid cloud integrate with multiple public cloud service providers. Research/assist in development, and/or participates in hands-on installation, configuration, and maintenance of large enterprise applications. This includes troubleshooting production issues, support the deployment of other Storage and OS configuration components, automation and upgrade, Continuity of Operation, backup and recovery. Assist in documentation for testing and maintenance of system corrections that will automate tasks and assist in reporting. Assist in production support of business applications: start and stop of application instances; trouble shoot application failures, and diagnosing performance or reliability issues of applications; assisting application teams in the use custom support tools. Mid-level Virtualization Engineer with a minimum of 3-5 years' experience. Must be able to meet DoD 8570 IAT II compliance including Security Plus with CE enrolled certification plus computing environment certification. Strong written and oral communication skills. - Experience with VMware vSphere 6.x, or 5.x. related technologies such as clustering, high availability, and DRS. Experience with Site Recovery Manager (SRM) 5.x and higher. Experience Performing installations and configurations of hardware and software as part of the overall implementation of the approved architecture. Experience conducting upgrades to firmware and changes to settings as deemed necessary to meet compliance and cyber security requirements. Knowledge of best practices to adhere to enterprise architecture - 8-10 years of related systems engineering experience. Strong background in Microsoft Windows technologies, such as Active Directory. Working knowledge of networking protocols and components including TCP/IP, DNS, DHCP, IP Networking VPN's, switching, and routing. Working knowledge of Fiber Channel. 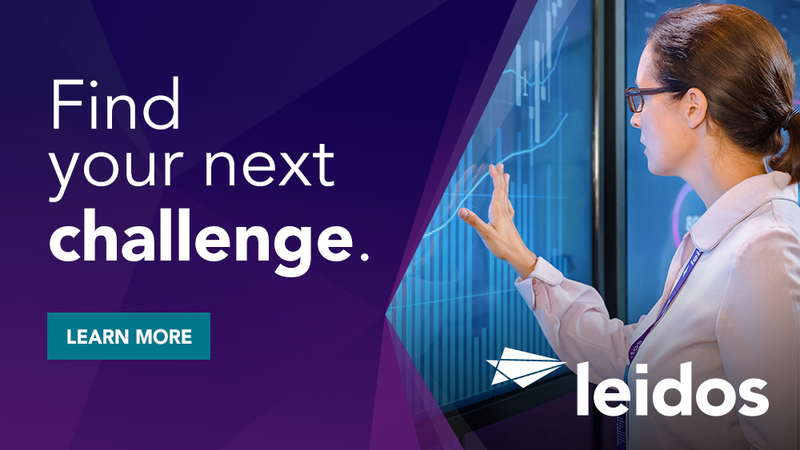 Experience using vRealize Operation Manager. Proactive thinker and self-starter, must be able to innovate and think out of the box. Intermediate experience designing, implementing and managing enterprise solutions using Microsoft, HP and VMWare 5.x and 6.x technologies. HP blade hardware and virtual platform, Windows Server and SQL Server experience preferred. VCP 5 or higher certification a plus. 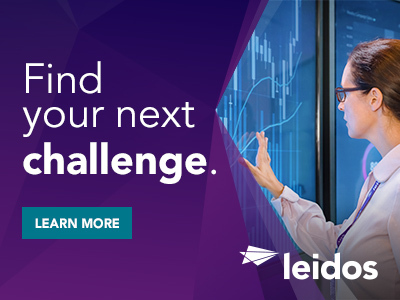 Thanks for applying for the position of Network Engineer (Client/Server) - TS/SCI with Polygraph with Leidos through Dice.